How to host a succulent swap: An unboxing and plant wrapping demo - Sucs for You! I thought it would be fun and informative to open the box from our Texas Succulent Swap with y’all! 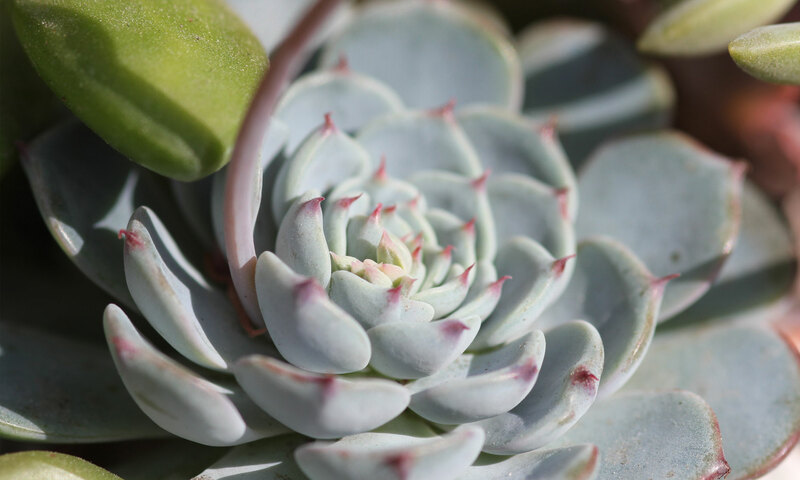 Watch me unwrap and demonstrate how to wrap* succulents for shipping in the mail. I also explain how to set up a swap so you can host your own plant-mail party! @sucsforyou – Andrea – me!